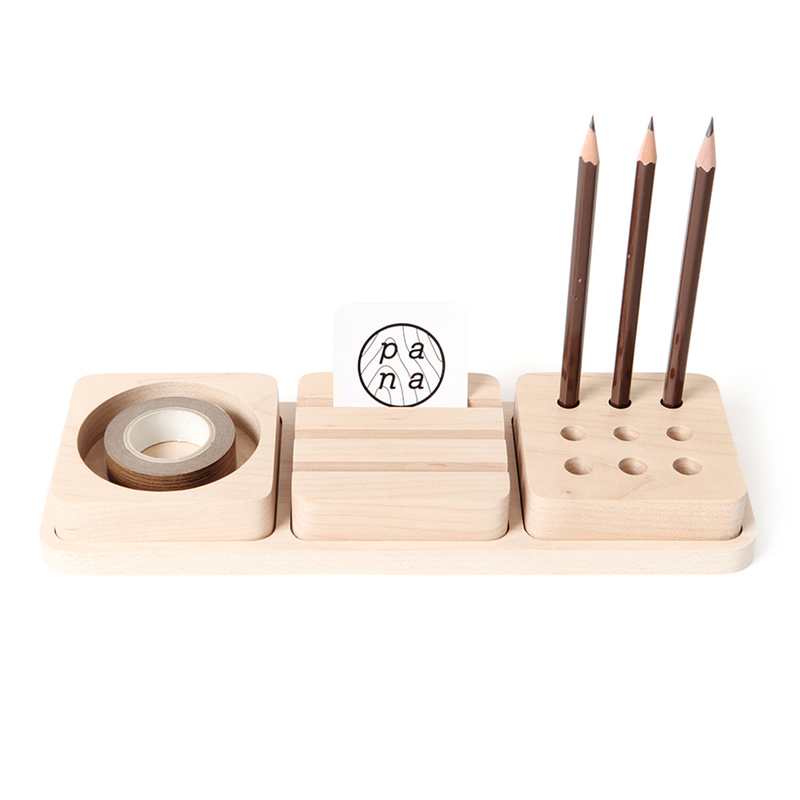 The TOFU MINI stationary set by Pana objects is a minimalistic wooden desk organizer that will help you to tidy up all your office utensils in a clean and stylish way. Do you remember that nostalgic feeling of joy when you first played with your building blocks or legos? 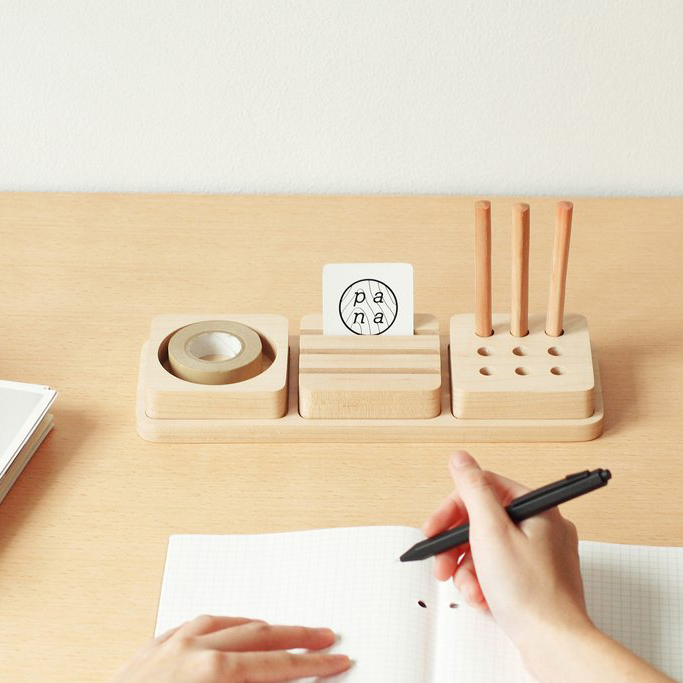 Tofu stationery set is the answer from us for the remembrance of your own. 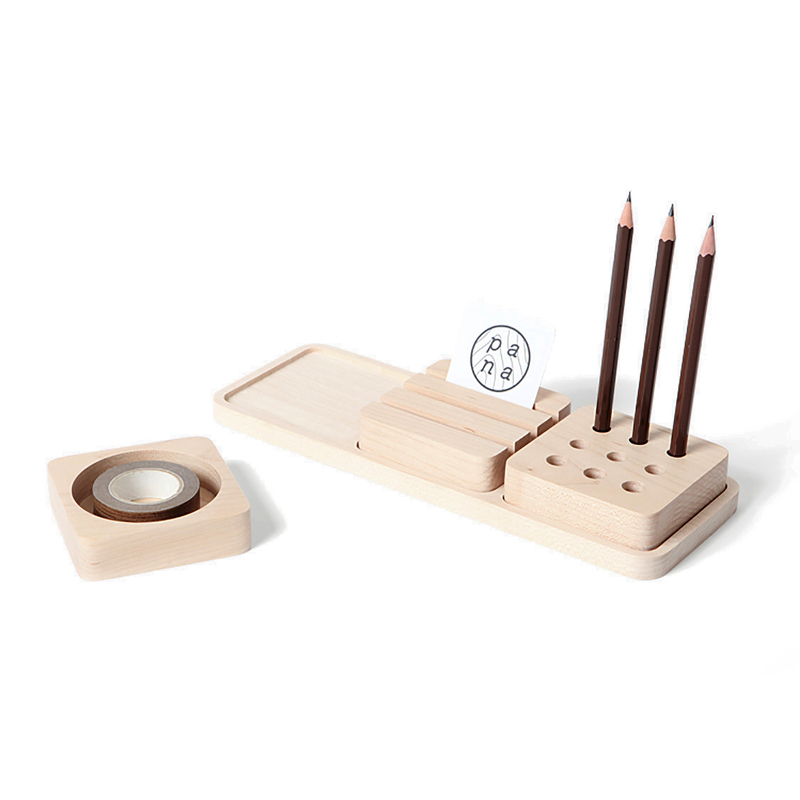 Wholly crafted from a solid maple wood, this sophisticated desk organizer set comes with three distinct, minimalist cubes that have a place for all things stationary like pens, notes, paper clips and even cello tape. 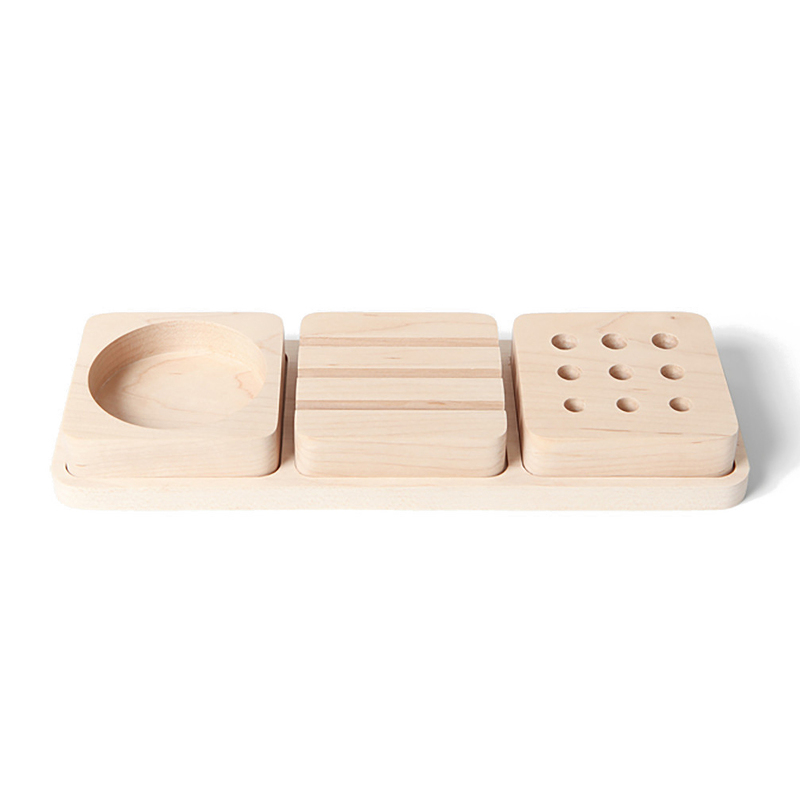 Set of 3 organizing blocks.